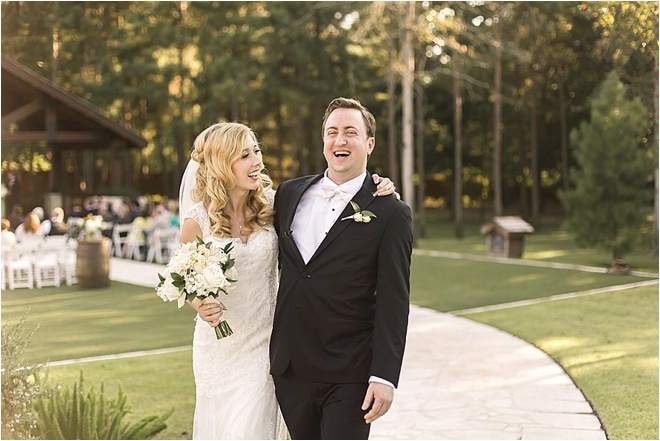 We’re thrilled to welcome Houston-area wedding photographer Rachael Binford, primary photographer and creative director of Binford Creative Photography, to the blog! 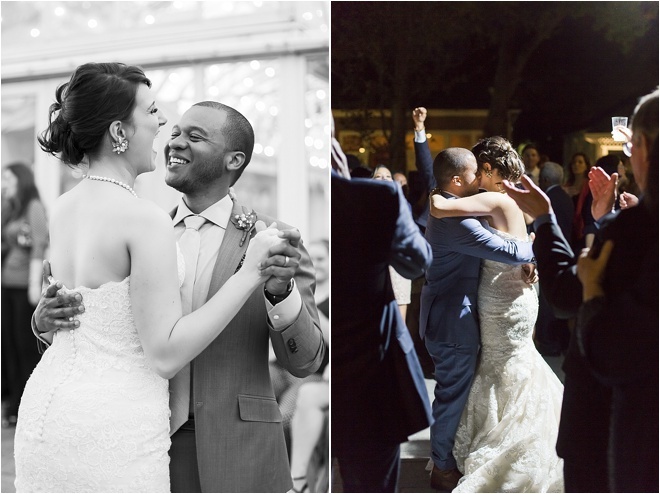 Rachael is a self-described art lover who is obsessed with capturing candid wedding photos and preserving memories. 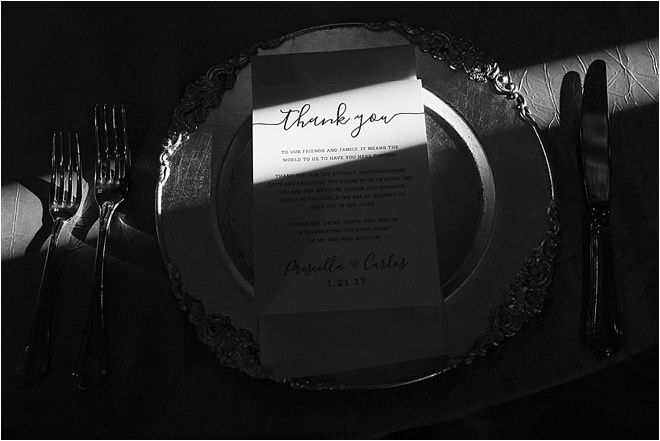 We love her natural photography style and how she catches the personalities and joy of each wedding couple on their big day. We asked Rachael to highlight five of the most unforgettable wedding photos she has taken in the last few years and explain why she loves each of them. Keep reading to see her amazing photos and her thoughts on each of them in her own words! 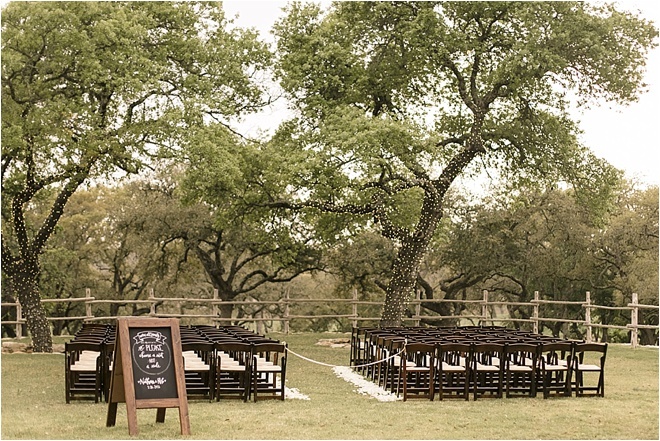 First Looks — A first look has to be one of my favorite memories from a wedding day. 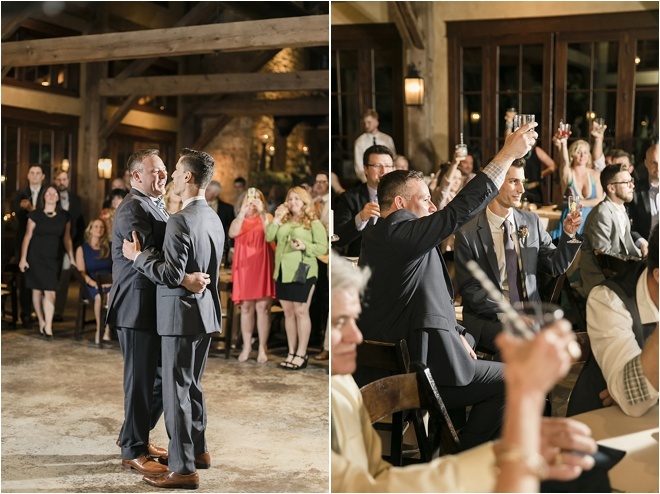 It’s a break from tradition, so it’s not for everyone, but the reactions captured in the photos are SO worth it! 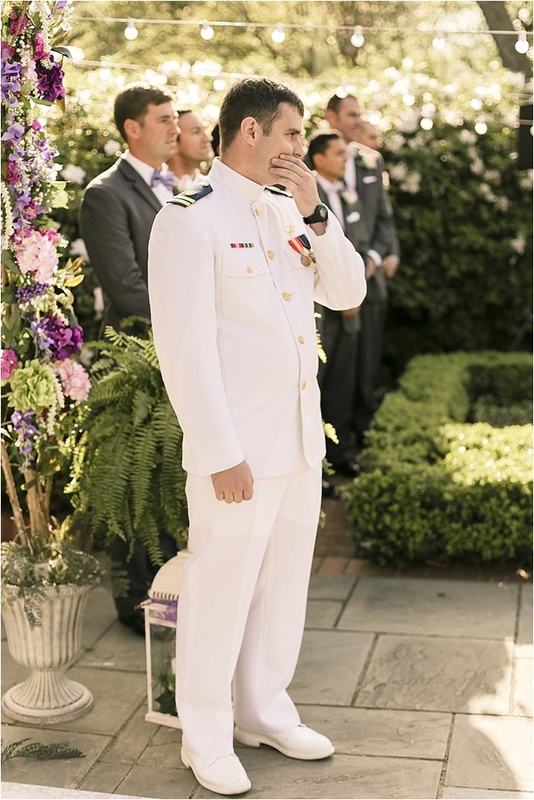 The excitement is almost tangible as the bride walks up to the groom! 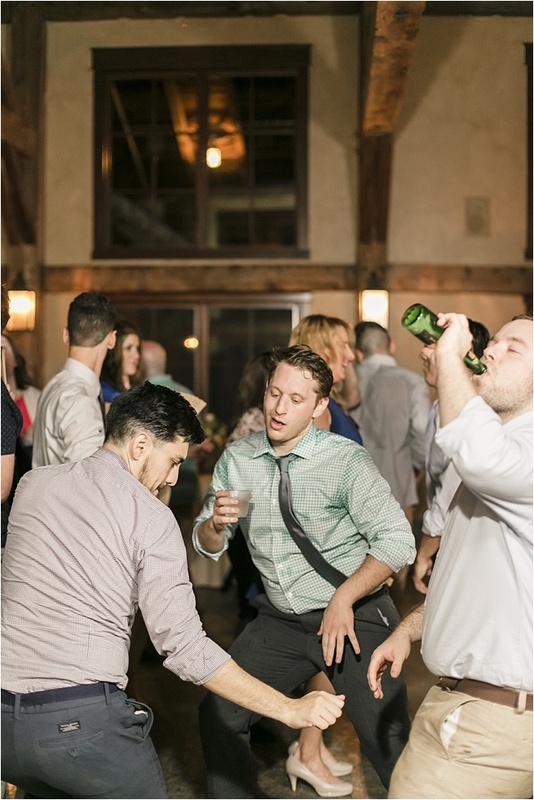 And once the groom turns around, the reactions are absolutely unforgettable. Laughter, tears, and the most radiant glows imaginable, first looks are so intimate, raw, and unpredictable! 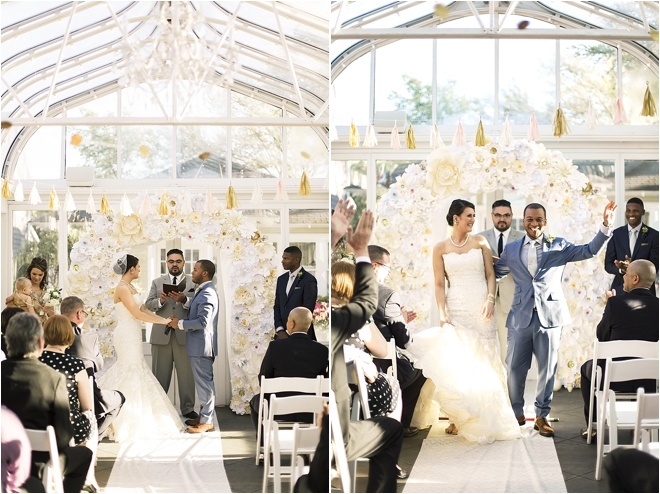 Aisle Reactions — As the doors open, the guests stand and the bride emerges. 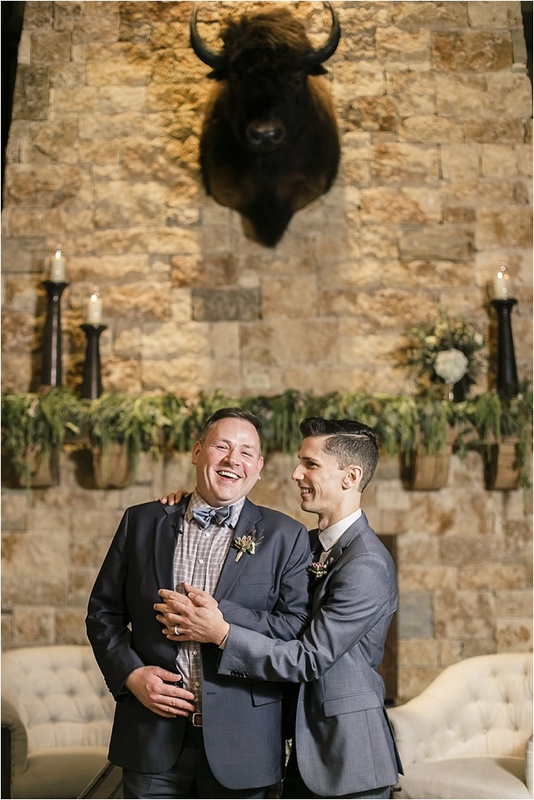 I immediately turn to the altar, where the groom either has the brightest smile of his life or is trying as hard as humanly possible to contain the flow of tears. If that’s not enough to melt your heart, the parents are usually right there with him, turning from the groom to the bride. It’s like you can visually see their hearts bursting with happiness. Witnessing these first glances reminds me of just how powerful love is. 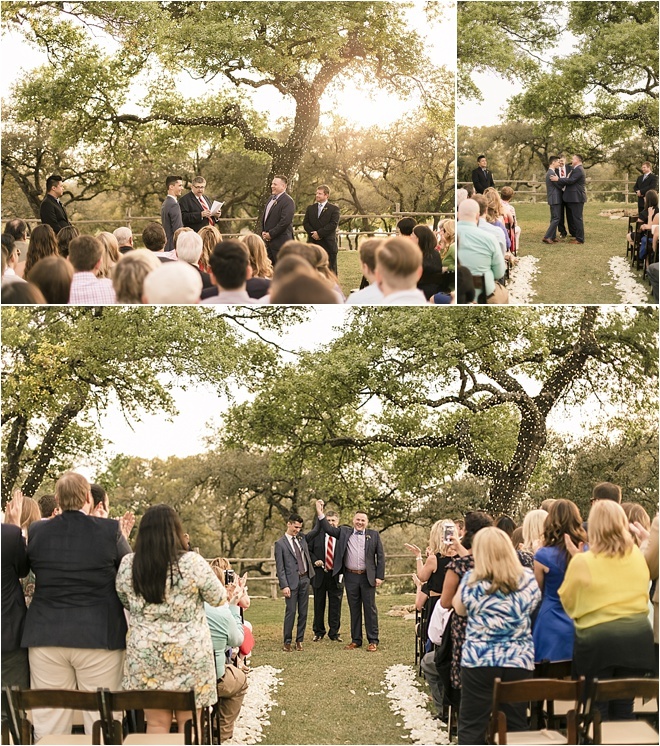 Ceremony Recession — This is the first time we get to see all of the couple’s anxieties or stresses melted away and just living in the overwhelming moment of pure bliss. They’re married! Details — I love photographing a couple’s wedding day details. 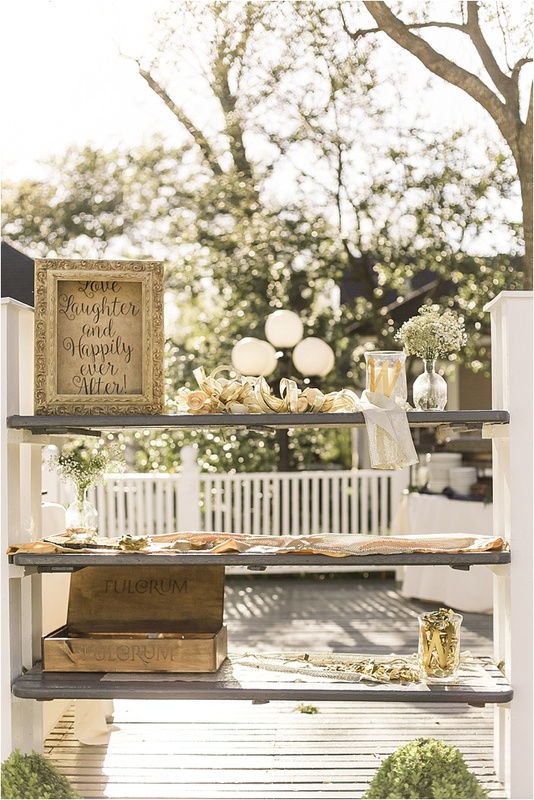 So many people have put endless amounts of creativity and energy into them and it makes me smile when I see couples use these touches and opportunities to let their guests know how much their presence means. 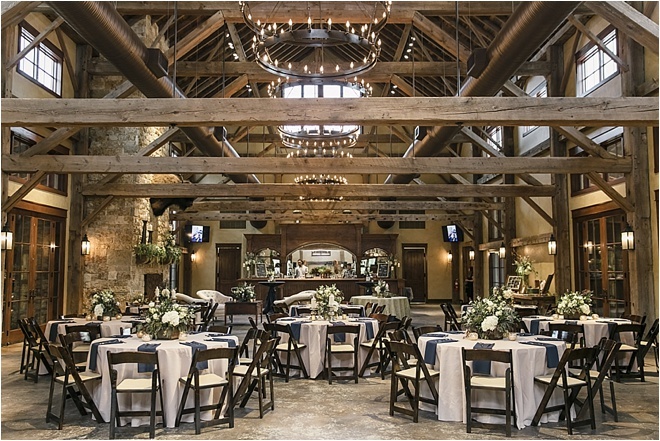 Grand Exit — They’ve planned, they’ve said, “I do,” and they’ve partied. 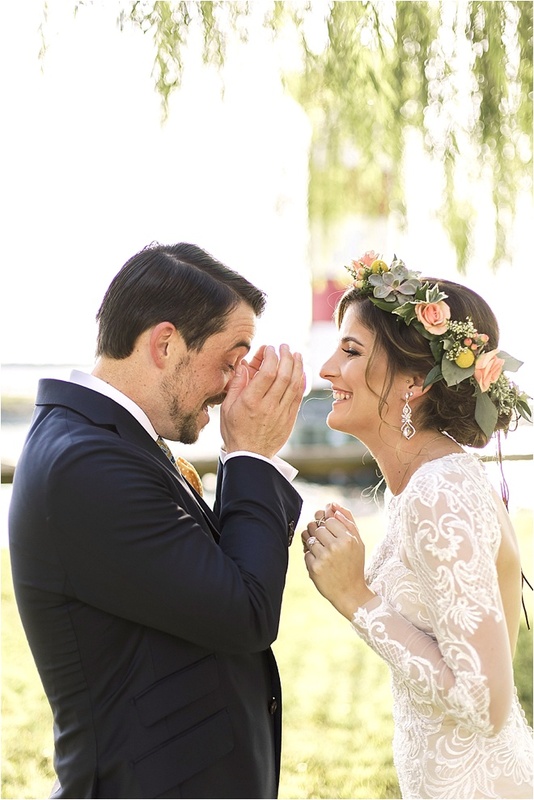 Now it’s time for one more big hurrah and one last chance for a powerful candid moment — a moment that captures all of the couple’s emotions throughout the day! 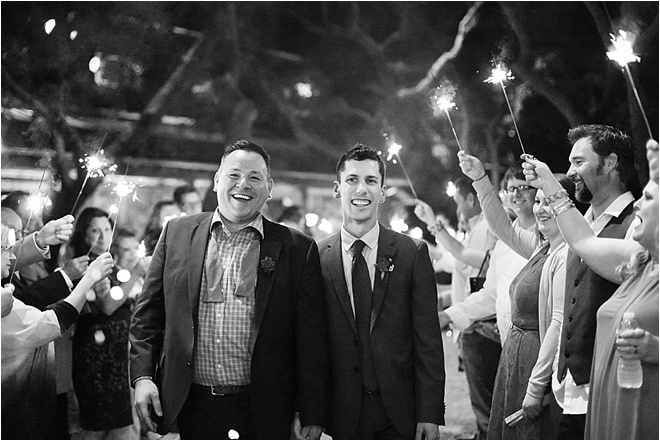 Whether it’s sparklers and a romantic dip, tossing confetti and laughing like crazy, or arms victoriously thrown in the air while spraying guests with Champagne (my personal fav), I always get the impression that the grand exit is reflective of the entire day in just a few moments. This is how the couple is beginning their life together. 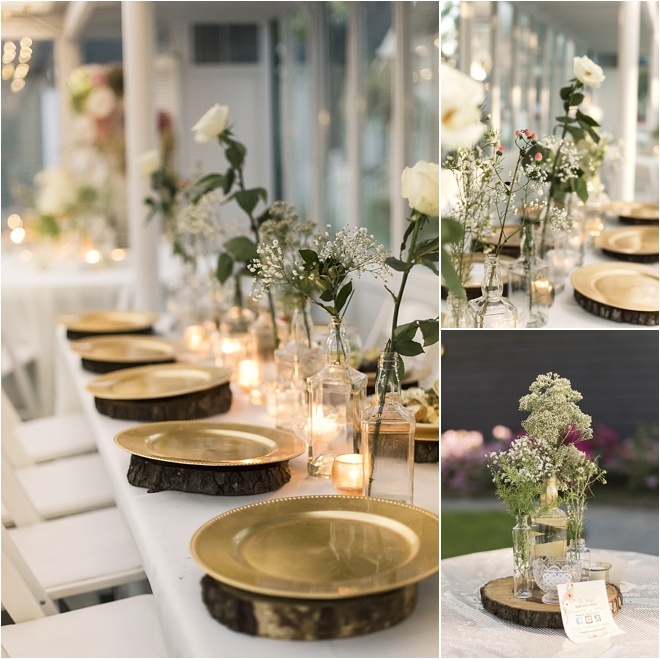 These photos are just a snapshot of of Rachael’s work. 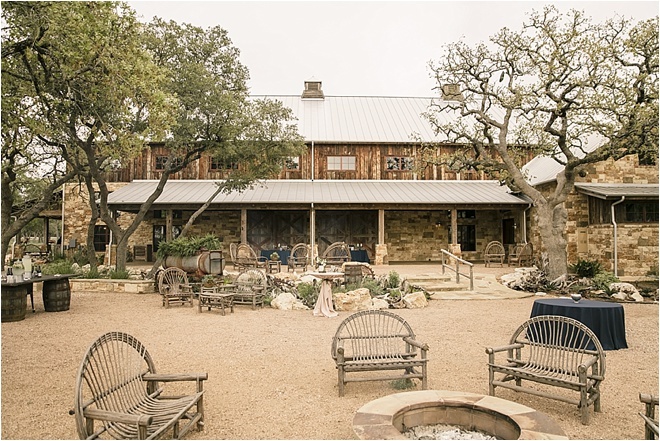 If you want to learn more about working with her and her team to capture unforgettable wedding photos, be sure to schedule a consultation with Binford Creative soon! 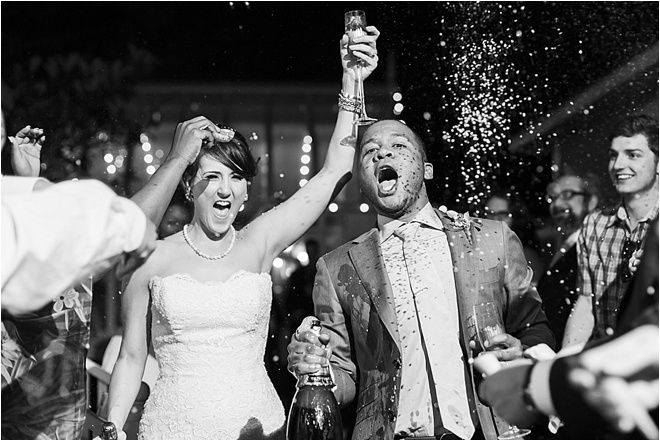 Breanna and Corey’s love story started out with the perfect foundation…they were friends, ever since they had worked together at a local wine bar a few years back. However, when their careers went different ways, well…that’s when their love story really began. Breanna remembers the exact night Corey proposed. It was June 3, 2014. They decided they wanted to upgrade from apartment living to buying their first house in Houston. They had just spent a full day, with her dad’s assistance (shout out to dads for always helping out), moving their furniture to the new house. 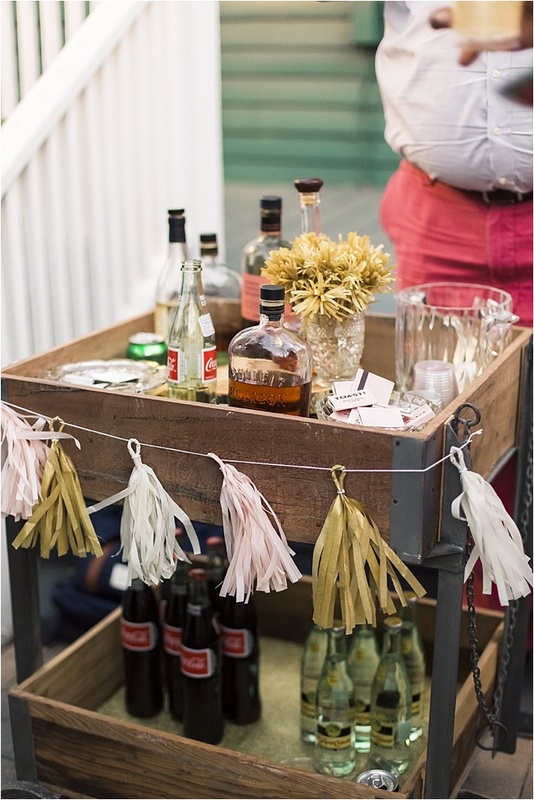 Corey was running a bar at the time and had to go to work that night, but absolutely insisted that Breanna wait up for him at the new house. Breanna recalls Corey repeating over and over, “DO NOT GO TO SLEEP, BABE!” However, she fell asleep anyway…but hey we’ve all done it : ) Corey got home at 3:00 am and immediately woke Breanna up—brave move waking up a sleeping beauty—but he said he had a surprise to celebrate their new place. 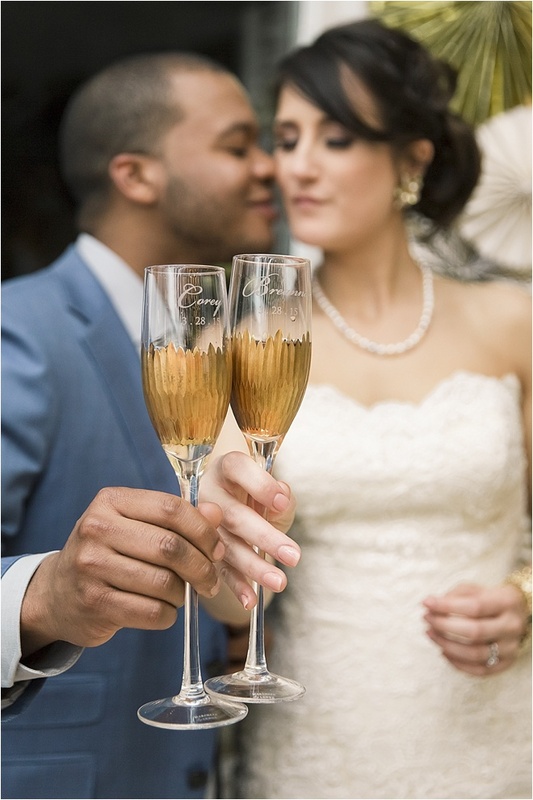 He had glasses of Champagne ready to toast to their new home and their future, and with that, Corey asked Breanna to be his wife and stay in this home, and in his future, forever. (Okay, that’s a pretty darn sweet moment to wake up for!) 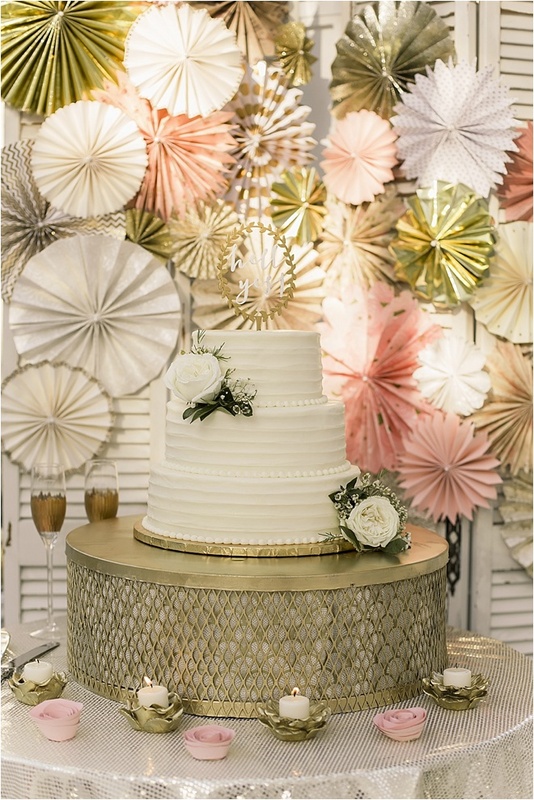 Breanna says she “sure was awake after all of that!” The two had a simply gorgeous wedding filled with special DIY touches…Breanna’s mother did ALL of the flowers and decor! 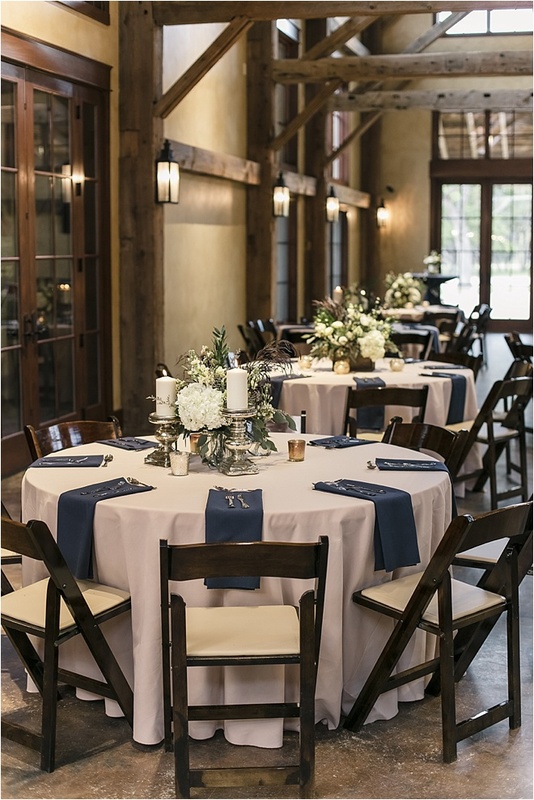 Breanna and her bridesmaids spent the day getting ready at the JW Marriott Houston Downtown before the nuptials began at a beautiful garden venue. 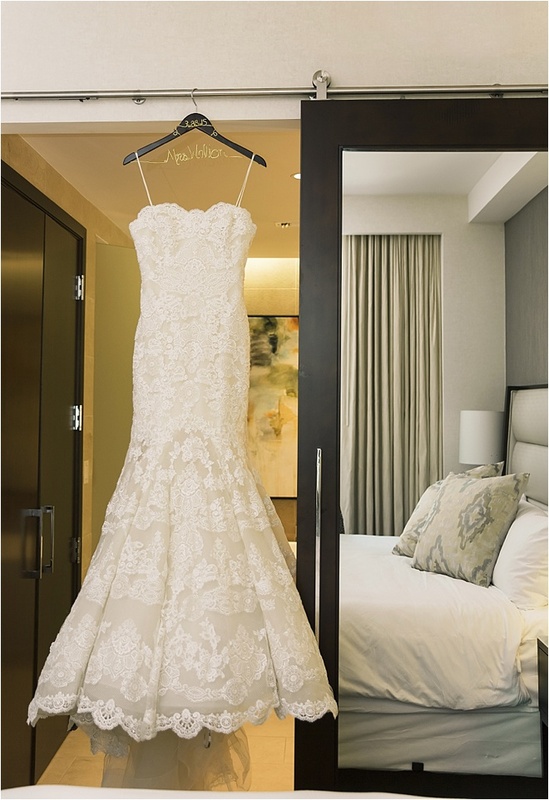 She wore a stunning Enzoani lace fit and flare gown from Brickhouse Bridal down the aisle, which fit her perfectly. 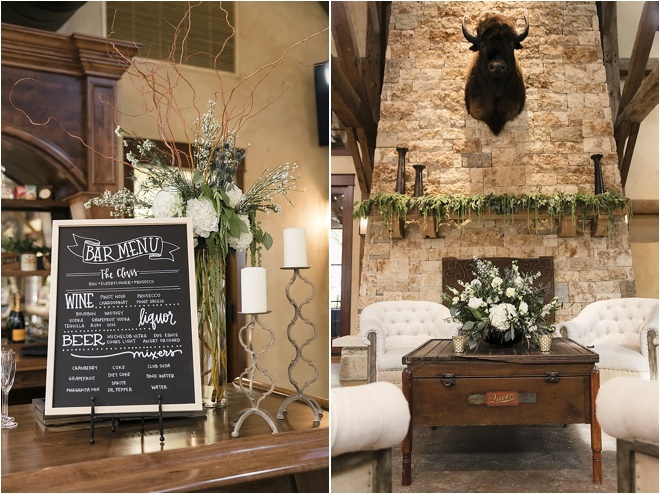 Binford Creative Photography did an impeccable job documenting Breanna and Corey’s day. 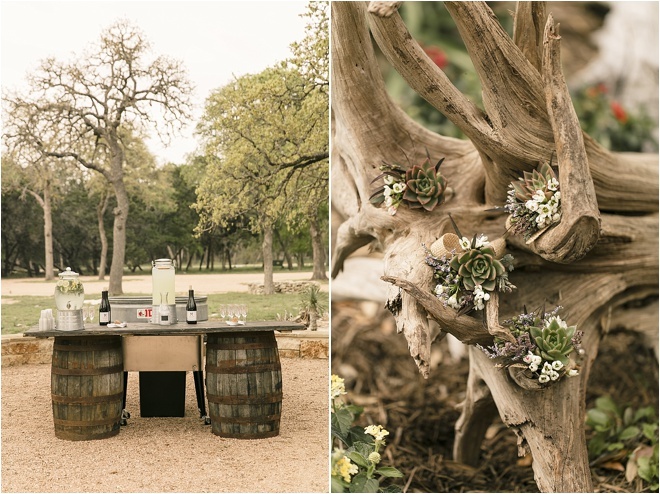 We can’t stop gushing over these photos. 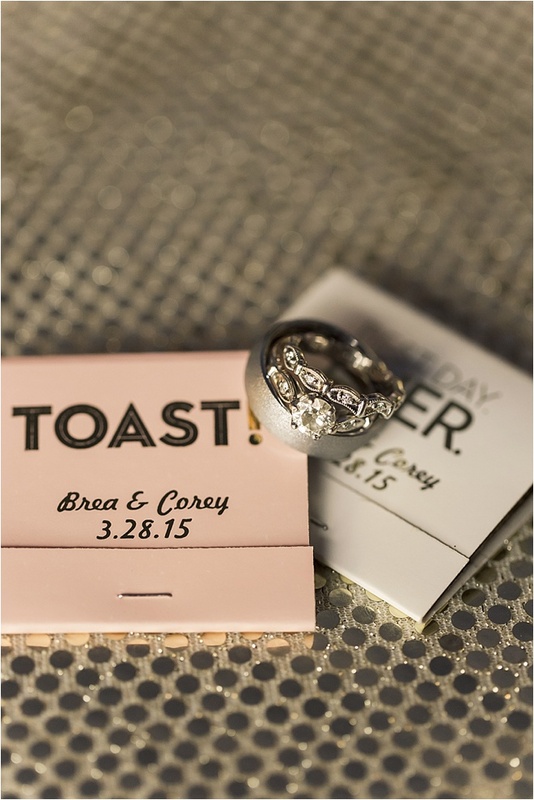 Breanna and Corey, we wish you a lifetime of happiness!